If preppy is not your thing and you want your little bruiser to dress with a little fresh attitude, check out Bumps and Bruises. 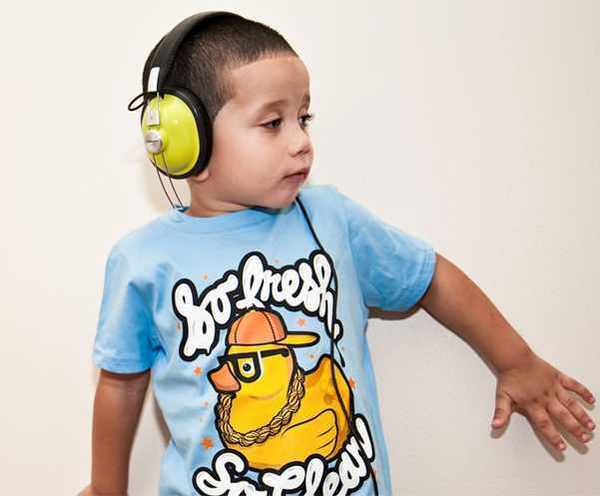 Bumps and Bruises was created by dads Manny Cabrera and Pedro Tuma for parents who wanted something hip for their kids that was also ‘fresh and clean’. 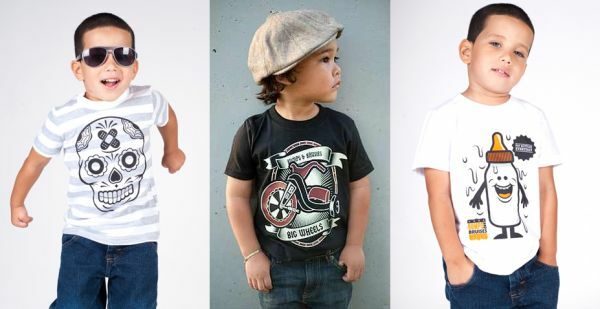 It’s not difficult to find streetwear for tots but it is not always age-appropriate. Bumps and Bruises edgy rubber duckies and my favourite, the ‘Big Wheels‘ tricycle, hit the mark. Of course it wouldn’t be streetwear without some skulls and crossbones – Bumps and Bruises soften the look with an almost friendly-looking, almost floral skull design printed on a very pleasant grey and white striped t-shirt. Bumps and Bruises t-shirts are available from size two to six – limited designs available in larger sizes. T-shirts range from US$20 to $22 and Bumps and Bruises ships to Australia.